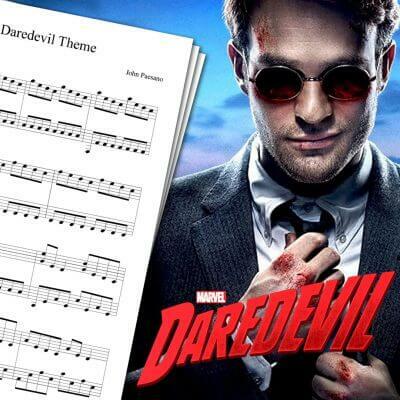 The Far From Any Road Sheet Music available here is based on my piano cover of the first season’s opening theme. You can (and should!) watch my cover on the video above. The opening theme for True Detective’s first season is called “Far From Any Road” and was composed by The Handsome Family. It’s one of the few TV series openings I always watch entirely. 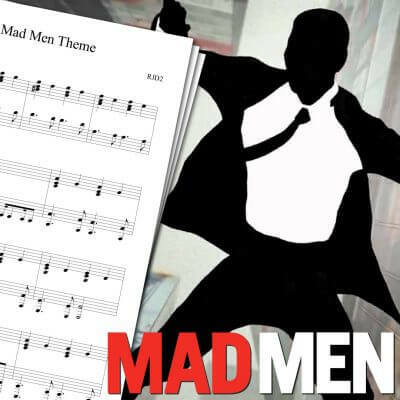 When the first season ended, I downloaded the song so I could keep listening to if from time to time. It’s sad the True Detective’s second season didn’t keep the same opening theme. I grew to love the second season’s theme too, but it’s just not as good as the first season’s. 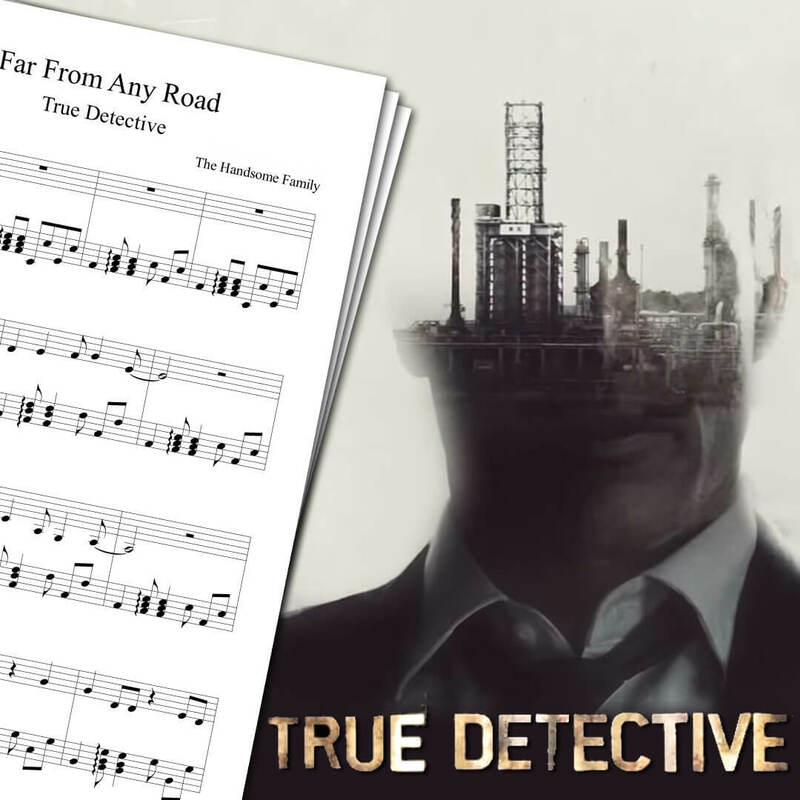 If you’re interested in this True Detective theme sheet music, you may also like the Breaking Bad theme sheet music, Mad Men opening sheet music, or Sherlock opening sheet music. 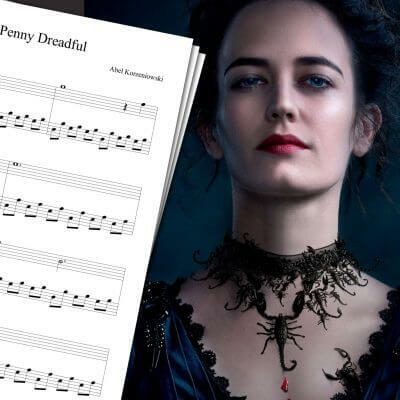 You can also check the main piano sheet music page for a full list! True Detective is a crime drama television series, first released on January 2014 on HBO. Each season of True Detective presents a different story. The first one features Matthew McConaughey as a detective investigating a series of crimes. Far From any Road is from the album Singing Bones, released in 2003 by The Handsome Family.